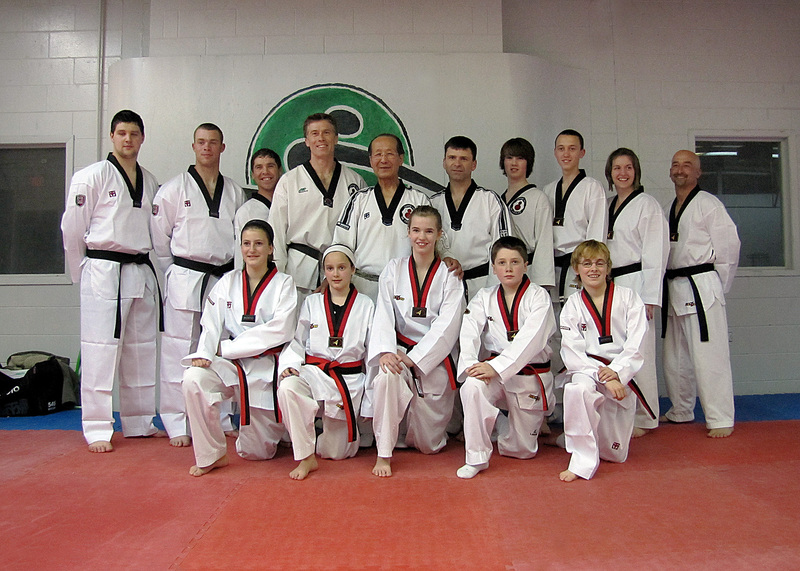 Students from PEI Taekwondo and Beaton's Taekwondo who passed on Saturday night. Grand Master Lee’s seminars on Thursday, Friday, Saturday and Sunday were very well attended with lots of new techniques. Grand Master Lee was impressed with how well everyone was able to learn everything he taught.